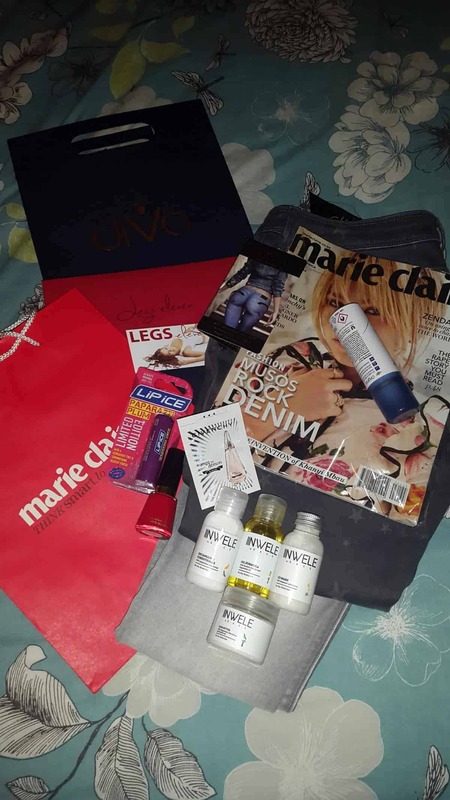 I was invited to attend the Marie Claire denim workshop at the Jo Carlin store in De Waterkant and as usual, a fantastic presentation was to be expected. 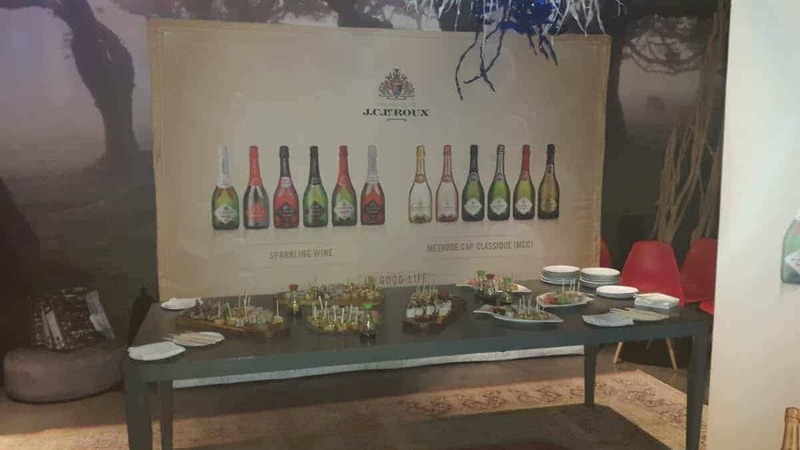 Jc Leroux served sparkling wine all night along with the most delectable sushi while we waited for the man of the moment, Mani Bains, to show us his Diva denim range for women. 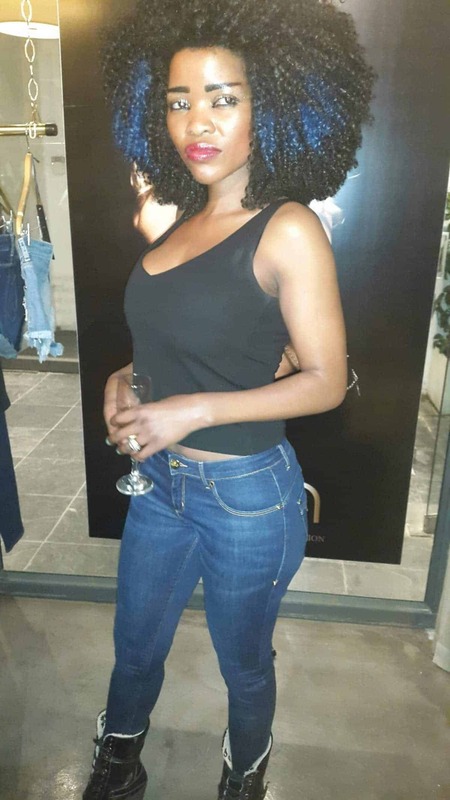 I am a huge denim fan and it was such a pleasure having Kelly Fung, fashion editor of Marie Claire magazine South Africa, giving us the low down what’s happening with denim this season. 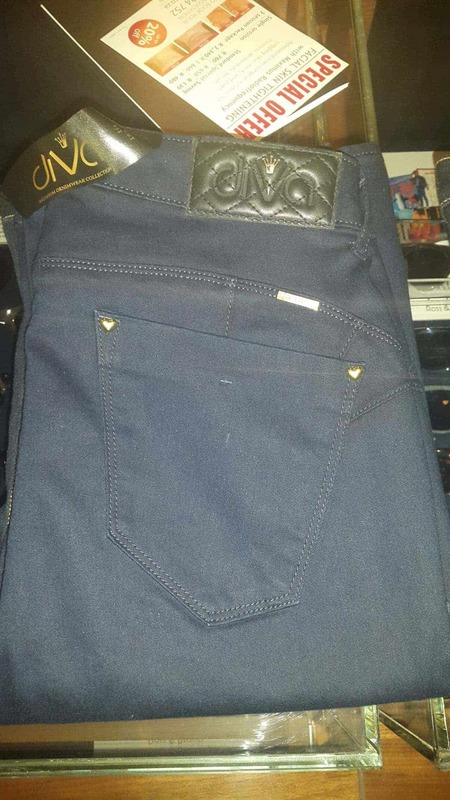 Denim can be found going from the spray on skinny jeans that all women have come to love and live in to the more loose fitting boyfriend, straight cut and even bell bottom jeans. High waisted favourites are no longer only for mommies to hide their tummies and embellishments are found on jackets, shirts, bags and even denim neck pieces. Lots of women can’t wear costume jewellery so this is a really nice touch by having a jewelled neck piece in a fabric that’s known world wide. 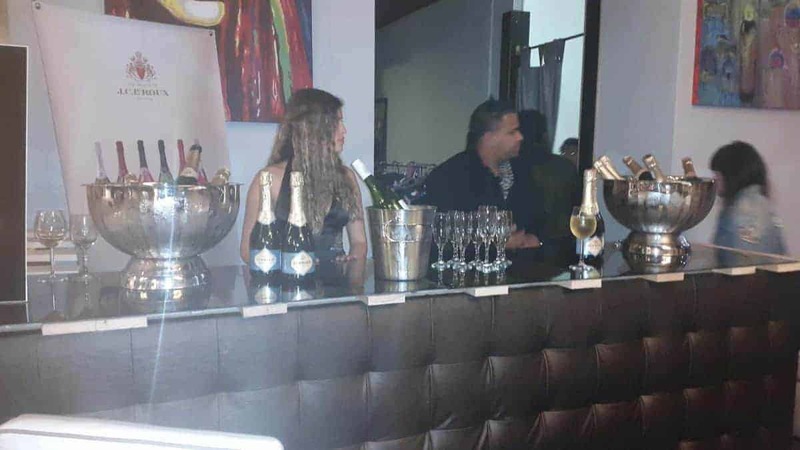 Mani himself has been a designer for various brands around the globe and settling in South Africa was made easy with only one visit to our beautiful country. His decision to bring about an exclusive brand such as Kings and Diva jeans was because of a gap he saw in the market for luxury denims that were locally made. It’s a soft, smooth feel and when worn, moves with your body to give you a perfect fit whether sitting or standing. What made understanding his vision easy was his sense of hospitality and his desire to see all women in a pair that’s just right for them. His creativity extends beyond his need to bring out just another brand crawls right into the fashion hearts of every women who owns a pair. It’s a phenomenal fabric and time was clearly put into producing them. If you find yourself in need of a good fitting pair of jeans, do make your way to the Jo Carlin store and give this brand a try. Looking for other local gems? 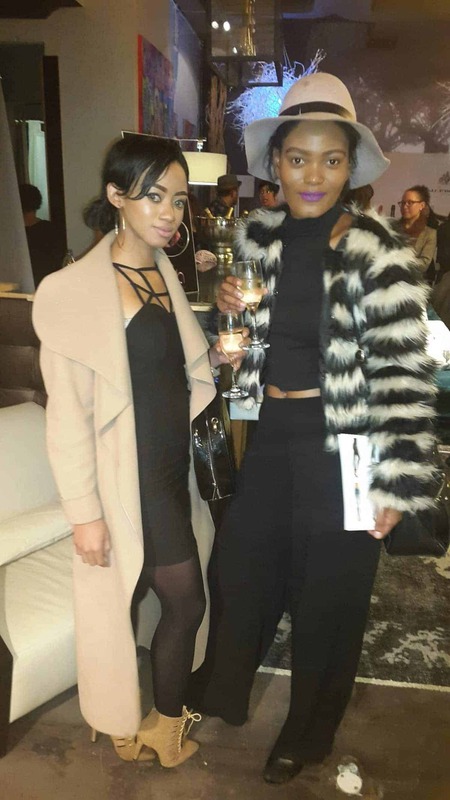 Have a look at the Jo Carlin launch and Mash Boutique.